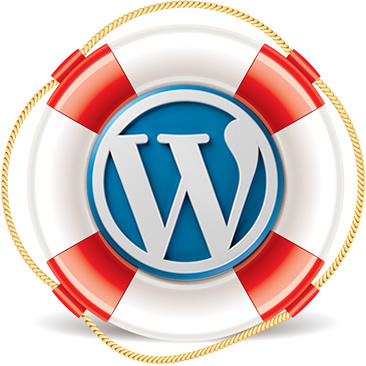 Our customers dream of fast, scalable and huge WordPress websites. We make their dreams a reality. We write performance guides, create performance plugins, and provide performance analysis and optimisation services. We’ve recalculated our prices to make them more affordable. Now, a single-site full plugin pack license will save you £125. You can buy our plugins individually, or get the whole pack to save money. 100% 60-day money back guarantee on all WordPress plugins. If you’re not happy for any reason, let us know and we’ll refund you. All we ask is that you give us a maximum of 7 days to fix any issues. All of our plugins include one year of support and updates, and we’re updating our plugins regularly. Most plugins received updates every month.